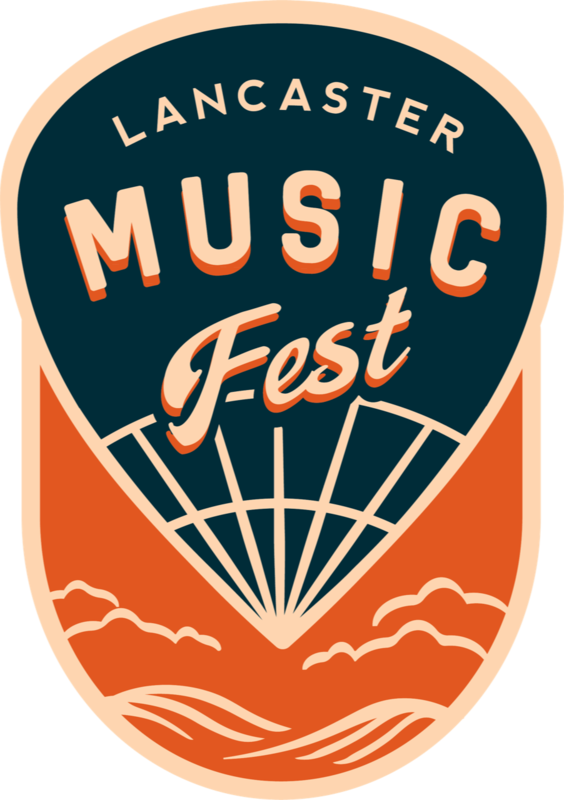 (Lancaster, PA) August 3, 2018 – Lancaster MusicFest announced that tickets are now on sale for Lancaster MusicFest, an outdoor music festival experience to benefit Children’s Miracle Network. 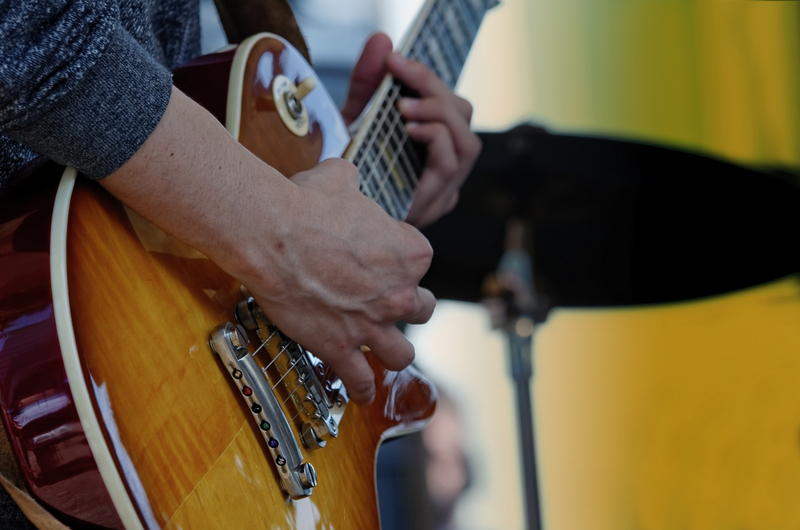 Lancaster MusicFest will be held at Buchanan Park on September 8, 2018 from 12 Noon until 8pm, featuring local music artists from Lancaster County. The event will also feature food from local restaurants and food trucks, a beer garden featuring craft beer from local brewers, hot-air balloon rides, and plenty of space to relax with friends, all in a fresh air festival environment minutes from downtown Lancaster. Artists scheduled to perform include David Wilson and Bailey Run, Bjorn Jacobsen with Robin Chambers, Tuck Ryan, Vinegar Creek Constituency, and AMFM: Andy Mowatt’s Frequency Movement. Several ticket options are available, including a $5 donation to Children’s Miracle Network, as well as a VIP Experience package. For tickets and more information, visit lancastermusicfest.com. Information is also available at Lancaster MusicFest on Facebook and LancMusicFest on Instagram. 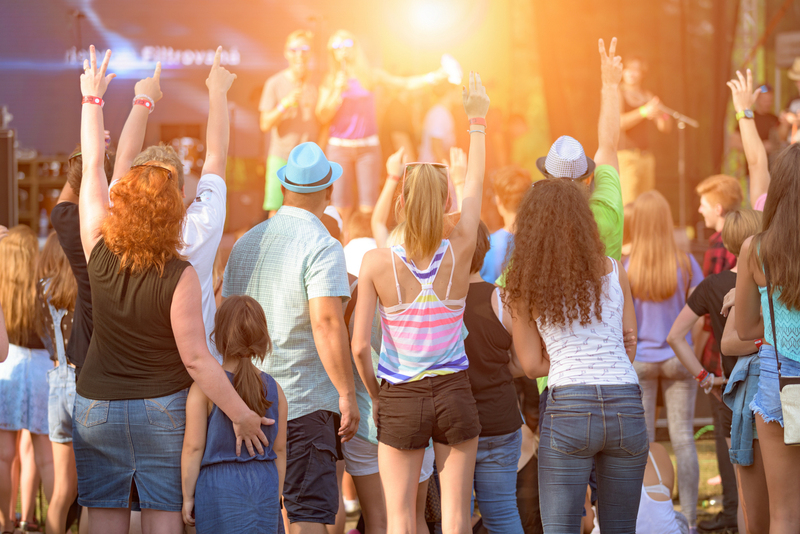 (Lancaster, PA) August 1, 2018 – Lancaster MusicFest will host an outdoor music festival experience to benefit Children’s Miracle Network. Lancaster MusicFest will be held at Buchanan Park on September 8, 2018 from 12 Noon until 8pm, featuring local music artists from Lancaster County. 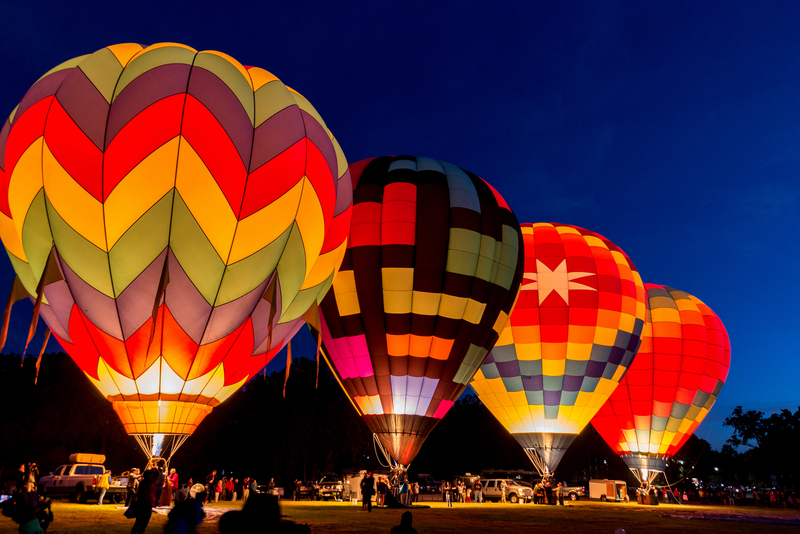 The event will also feature food from local restaurants and food trucks, a beer garden featuring craft beer from local brewers, hot-air balloon rides, and plenty of space to relax with friends, all in a fresh air festival environment minutes from downtown Lancaster. Tickets go on sale August 3 at 12:00 noon. For tickets and more information, visit lancastermusicfest.com. Information is also available at Lancaster MusicFest on Facebook and LancMusicFest on Instagram. Lancaster MusicFest will be held on Saturday September 8th from Noon to 8PM at Buchanan Park! If you would like an opportunity to receive tickets, go to www.lancastermusicfest.com and register now. Tickets become available next Friday 8/3 in limited quantities…so you will need to act fast! Tickets are on a first-come, first-served basis. Hope to see you all at Lancaster MusicFest. Lancaster MusicFest is an all-day outdoor music festival experience to benefit Children’s Miracle Network. Lancaster MusicFest features local music acts from Lancaster County. 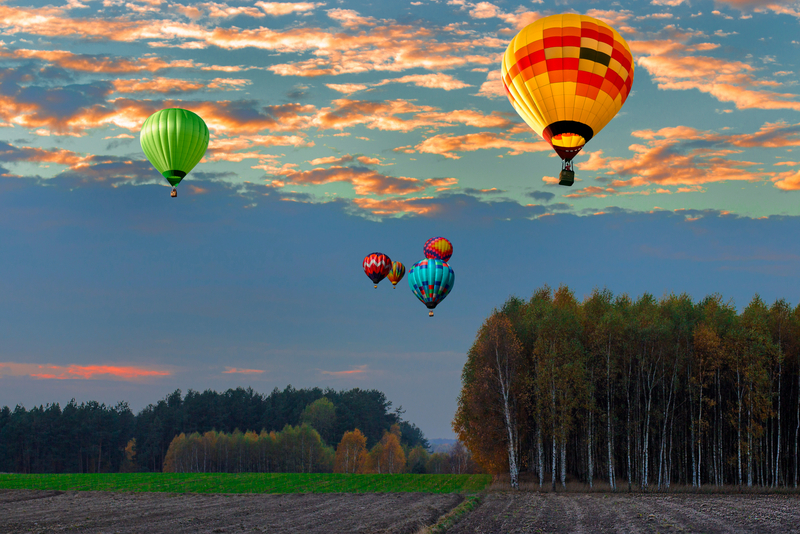 The event will also feature food from local restaurants and food trucks, a beer garden, hot-air balloon rides, and plenty of space to relax with friends, all in a fresh air festival environment. Your support of Lancaster MusicFest is a great way to participate in the rich music culture for which Lancaster has become known, while partnering with other leading businesses, organizations and individuals to support Children’s Miracle Network, helping them offer lifesaving equipment, family centered programs and transformative research benefitting children right here in Lancaster County. More than 10 million kids enter a children’s hospital like Penn State Children’s Hospital across North America every year. 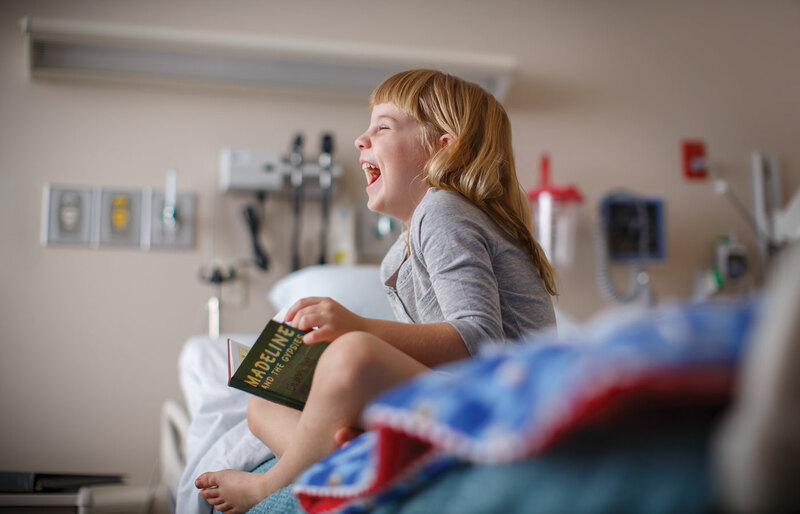 To provide the best care for kids, children’s hospitals rely on donations and community support, as Medicaid and insurance programs do not fully cover the cost of care. Since 1983, Children’s Miracle Network Hospitals has helped fill those funding gaps by raising more than $5 billion, most of it $1 at a time through Miracle Balloon icon campaigns. Its various fundraising partners and programs support the nonprofit’s mission to save and improve the lives of as many children as possible.